Does the sweet sound of jazz music have a special place in your soul? 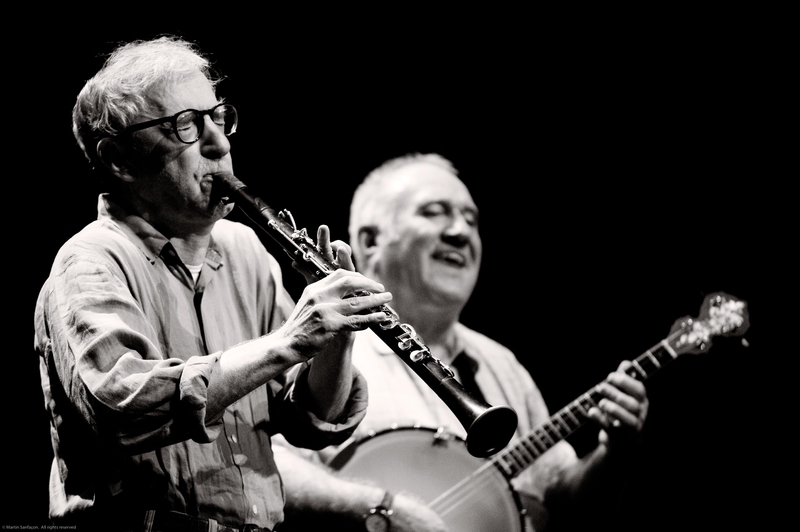 This weekend, Woody Allen and His New Orleans Jazz Band grace their London audience at the Royal Albert Hall. In case you love music and are looking for an amazing way to begin your week, this is it. Woody Allen and his band have been performing New Orleans-themed jazz music for over three decades. With that in mind, you can be sure that every note and harmony will be crafted to perfection. The band will be playing a rich mix of blues, hymns, spirituals and even parades. In the spirit of keeping things spontaneous, there will be no particular playlist. However, you can expect some of the world’s best jazz music inspired by musicians ranging from George Lewis to Louis Armstrong. The band director, Eddy Davis, will call out each song. That said, you can expect this to be a unique performance. This will be Woody Allen’s first performance at Albert Hall since 2004. That said, you can be sure he has something special in store for his audience. The doors to the event will open at 4:15 p.m. Woody and his band will kick off their performance at 5:00 p.m., giving way to emotion and the calmness you deserve this week. Mark the date for this performance today. Hospitality packages for this performance, including a front arena seat and table reservation with service will cost £249.